AppNexus, the world’s leading independent advertising technology company, announced the launch of the AppNexus Programmable Platform (APP), the industry’s first programmable Demand Side Platform (DSP). APP harnesses advanced machine learning to help professional traders execute highly customized and complex strategies through a seamless user interface. APP enables greater efficiency in campaign setup, management, and calibration and delivers superior optimization. Additionally, APP includes powerful identity and attribution capabilities for people-based advertising and enables traders to buy views rather than impressions. 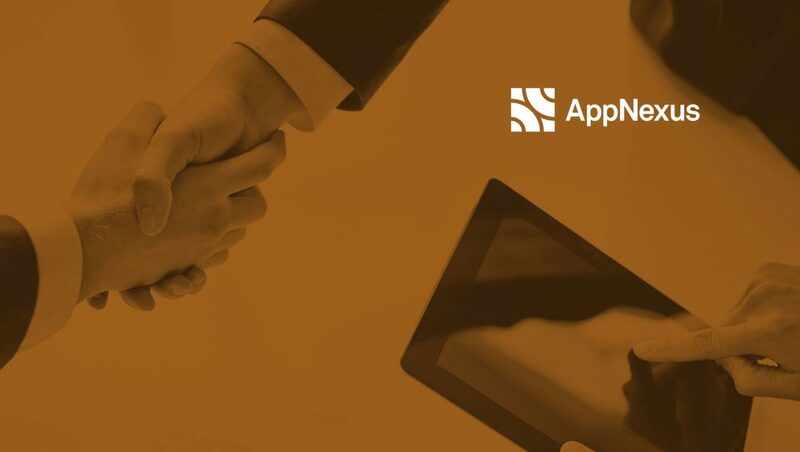 The AppNexus Programmable Platform is now available in closed Beta. AppNexus will showcase its latest buy-side technology at its upcoming Summit: The Future of Trading in New York on November 8.